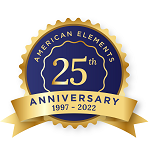 American Elements specializes in producing high purity Shot and irregular shaped Iron Pieces with the highest possible density and smallest possible average grain sizes for use in Chemical Vapor Deposition (CVD) and Physical Vapor Deposition (PVD) processes including Thermal and Electron Beam (E-Beam) Evaporation, Low Temperature Organic Evaporation, Atomic Layer Deposition (ALD), Metallic-Organic and Chemical Vapor Deposition (MOCVD). Our standard Pieces sizes average in the range of 3 mm, 4 -5 mm, 100 - 150 mm, 1/8" and 1/4". We can also provide pieces and shot outside this range. Materials are produced using crystallization, solid state and other ultra high purification processes such as sublimation. American Elements specializes in producing custom compositions for commercial and research applications and for new proprietary technologies. American Elements also casts any of the rare earth metals and most other advanced materials into rod, bar or plate form, as well as other machined shapes and through other processes such as nanoparticles and in the form of solutions and organometallics. 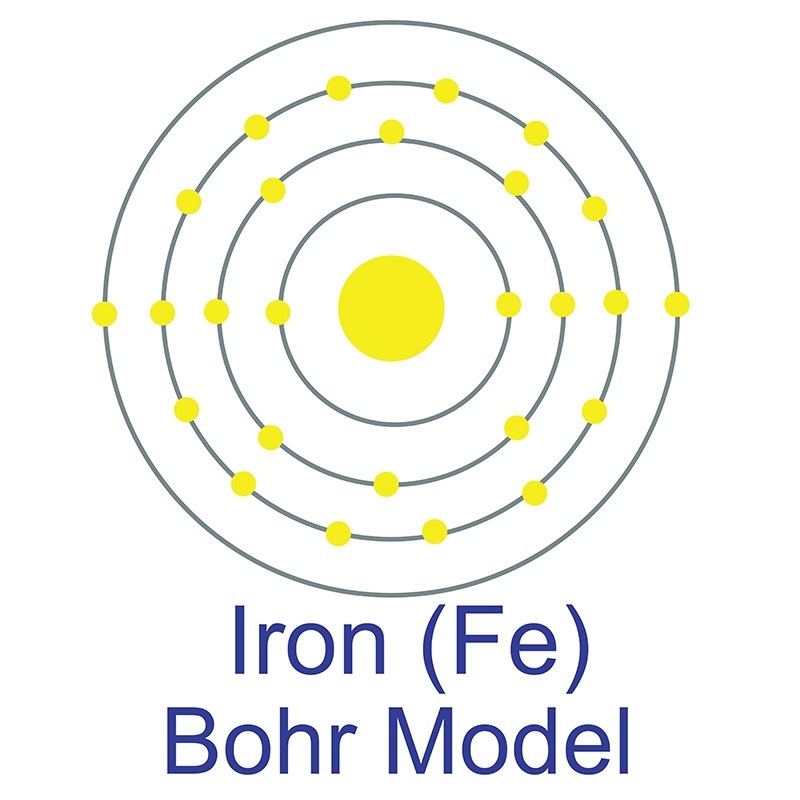 We also produce Iron as rod, ingot, powder, pellets, disc, granules, wire, and in compound forms, such as oxide. Other shapes are available by request.